Please leave me some feedback! Thank you so much! 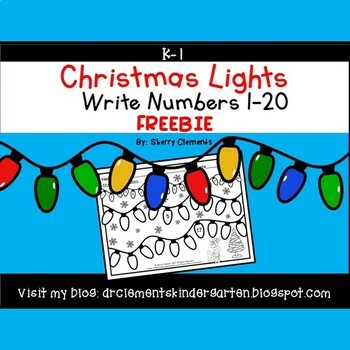 This one page freebie requires students to write the numbers 1-20 on Christmas Lights. There is a number line at the top of the page for students to use as a reference. 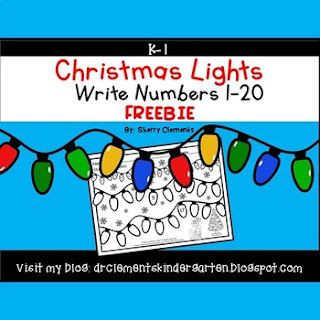 I hope your students enjoy this resource. to be notified of many FLASH FREEBIES!